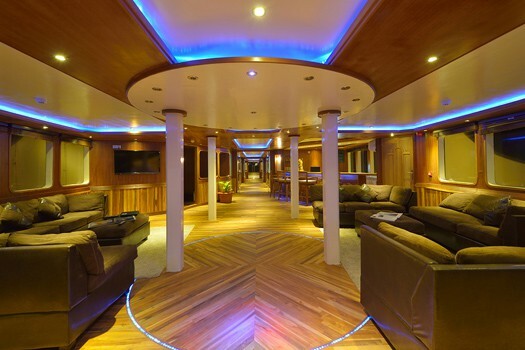 The Maldives Princess is a 43 meters liveaboard, built in the Maldives, in 2012. 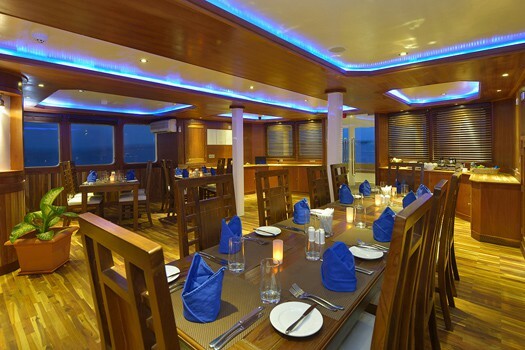 It offers luxurious accommodation for up to 22 divers to sail smoothly on the clear Maldivian Waters. 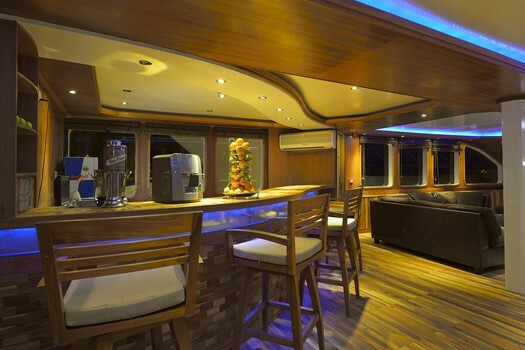 Indeed, discovering the numerous atolls of the Maldives will be amazing in the comfort of this stunning dive boat. There are 9 lavish staterooms as well as 2 Ocean View Suites on board the Maldives Princess. Every cabin has it’s own en-suite bathroom and shower. Also, individual climate control is provided as well as a mini bar, safe and complete entertainment system with TV/DVD. 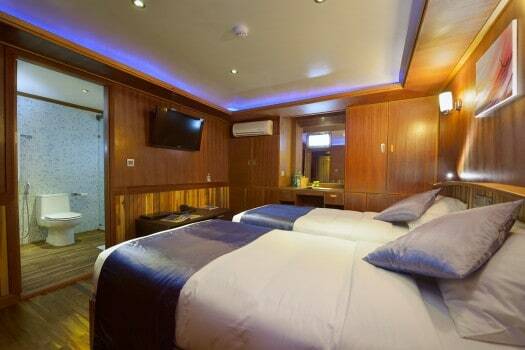 Furthermore, as you can see in the pictures, the cabins are beautifully furnished and boasts plenty of space. The rooms are either twin share, with large twin beds, or double occupancy, with a queen bed. Suites are equipped with a king bed for additional comfort. 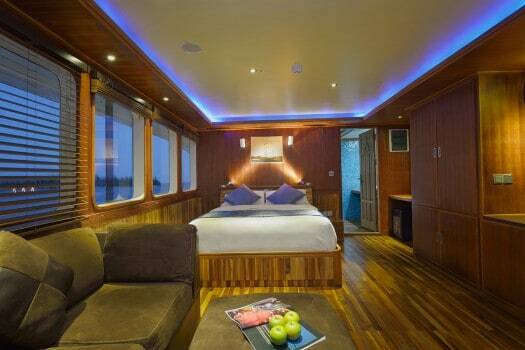 The Maldives Princess is fully equipped to make your stay as comfortable as possible. The boat layout is made to be airy and spacious with touches of luxury everywhere. The extensive lounge offers separate areas; a dining room, a salon and a bar area. Indeed, there’s plenty of space for you to enjoy. The dining room is everything but a a cramped space. That’s where 3 meals daily, plus snacks will be served. Meals a generously prepared by a chef and served buffet style. Of course, they can cater to dietary requirements, make sure to let them know yours when booking! Ultimately, the Maldives Princess features plenty of outdoor space, for both the sun chaser and the shadow lovers. Indeed, on the top and sun deck, you’ll find cozy loungers and seating areas spread across the vessel. Moreover, there’s a jacuzzi located on the top deck! Perfect to sip on a cocktail and relax your muscles after a great day at large! Your journey in the Maldives should be a pure charm, an this diving cruise is making sure of that. Want to peek at how it’s like to be part of a diving cruise on the Maldives Princess ? Wondering how this dive boat can seem so spacious? Simply because it is! Indeed, it’s spread over 4 decks, with a beam of 11 meters, that’s surprisingly spacious! If we compare with the Honors Legacy for example, the Maldives Princess has about 10 meters more in length for the same guest capacity. This provides every diver with a great sense of privacy, even on a busy diving cruise! Specifically, most of the cabins are located on the lower deck. 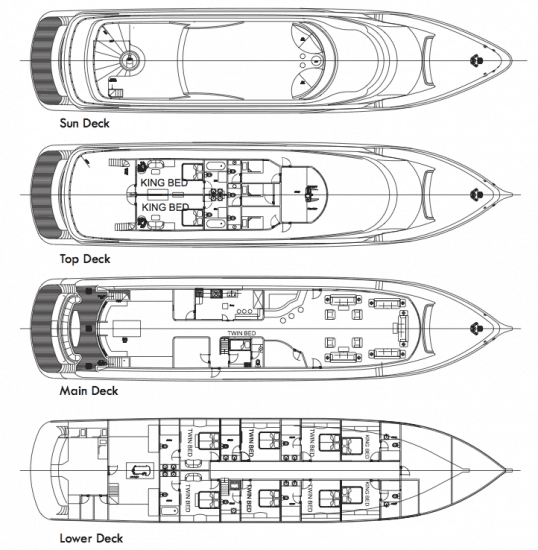 Indeed, only one cabin is located on the main deck, plus the two suites on the upper (top) deck. The lounge (parlor) is located on the main deck. First of all, if ever you don’t feel like having all the extra luggage and related fees, you can simply rent a complete set of scuba diving equipment with the Maldives Princess. Diving is conducted from a separate 17 meters dive tender, or dhoni. Nitrox is available for those certified, which you should be in order to maximise your bottom time! There are usually 3 dive guides to help and guide you during the entire scuba diving operation. The itinerary goes from and return to Male. Included on the routes are the ‘must dos’ such as Maaya Thila’s night dive and Rasdhoo atoll, where you are likely to encounter hammerheads! Amazing liveaboard, okay diving! I believe we might have hit the Maldives in the wrong time as visibility was no so great and fish life was not as abundant as we would have thought. That being said, the Maldives are stunning, we will sur go back and try again! As for this is a Maldives Princess review, I’ve got no complaint about the vessel nor the service. I would simply not dare calling this a diving boat… it’s a luxury yacht! Friendly and caring crew, lots of space and great food! Nothing bad to say really…! Enjoy! The Maldives Princess service on-board was great. The accommodation was good except for when the air conditioning broke down a few times during the trip. The itinerary was good. We got to see many many sites and lots of marine life! My favorite was the night dive with the Manta Rays. One of the dive masters did have a chip on his shoulder and did not really care about the group all that much. He lost track of his group of divers and was very reckless. Be sure to ask for the qualifications of the dive masters and if you feel like something is wrong with one of them, request to change. 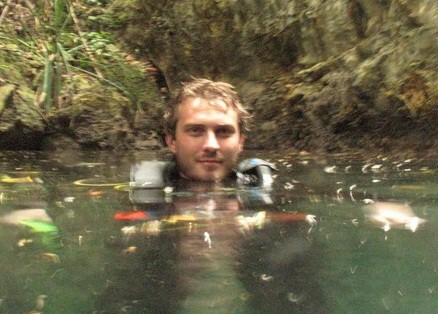 I have to say that that was some of the best diving I’ve done. The sites picked by the crew were phenomenal, the staff was exceptional, and the food was very good. My problem was the condition of the boat. My air conditioning in my room was almost non existent. The boat has not been kept up at all, there were leaks in many places. There were also bugs in some of the rooms, which prompted 2 rooms moving to other rooms. It was very evident that the upkeep was not being done. wall paper was peeling in spots, and a lot of water spots on the ceilings of the lower decks. The Maldive Princess is a dangerous Boat. Power outages, switches that don’t work, our ceiling lighting 1/2 wouldn’t even turn off? During the 1st power outage we also unable to awake any of the totally sleeping crew! Slept outside. The pictures on the internet will make question if you are on the same boat. the ceiling in the main salon is falling down, AC in most rooms is questionable (we had a group of 13) mold and bugs in the rooms and on the decks is not uncommon. The food was OK. The staff on the dive boat was great, however the compressor had problems so nitrox was unavailable some days. There is NO wifi!!! Not much of a beer or wine selection either. Tv’s in rooms are the only decorations, they dont work either. The furniture in the main salon is shot! be careful to sit easily!! I’m sorry to read about this very disappointing experience on this liveaboard. However, I simply want to thank you for leaving a review here! It sure is very helpful for other divers considering a diving cruise in the Maldives! Wishing you a wonderful cruise & top notch boat for your next vacation! – At least The food was good! You must change those photos, it´s very wrong to show something that is not real. I don´t recommend at all! I’m very sorry to hear that this boat was not well kept according to your testimonial and I want to thank you for taking the time to write a review here. It will sure help other Divers in their search for a liveaboard diving cruise. That being said, I would like to address the last part of your comment by specifying that we do our pages from how the boat is advertised online, but we are not linked to this boat in particular, so there’s nothing wrong on our part as we even allow people to honestly review all the boats from across the globe. We aim at being a strong scuba diving community where divers can find a lot of information and unbiased reviews, like yours, on boats and dive centers that they are looking at. I hope this helps your understanding of how we work things out. The pictures must have been representing the boat when it was first built, if the boat is not like that anymore, it’s a matter of management and there’s nothing we can do about it except from being a platform where divers like you can vote and leave their reviews. Best regards and safe bubbles! The worst trip of my life. The boat is older and durty. There are rats on the boat! No toils aveable,no nitrox. This boat was my nightmare!!!!! Terrible!!!!! 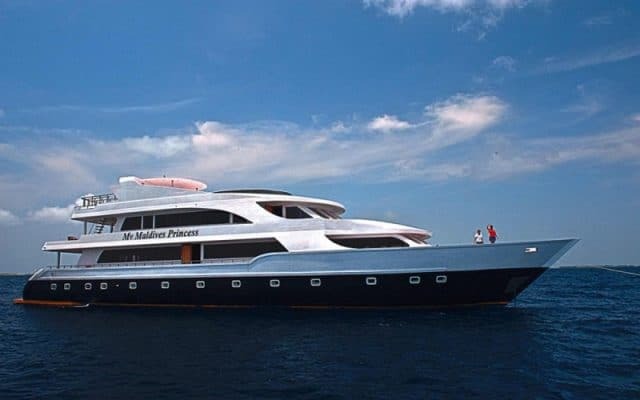 If you are looking for luxurious, lavish accommodation while discovering the Maldives, this liveaboard is for you!